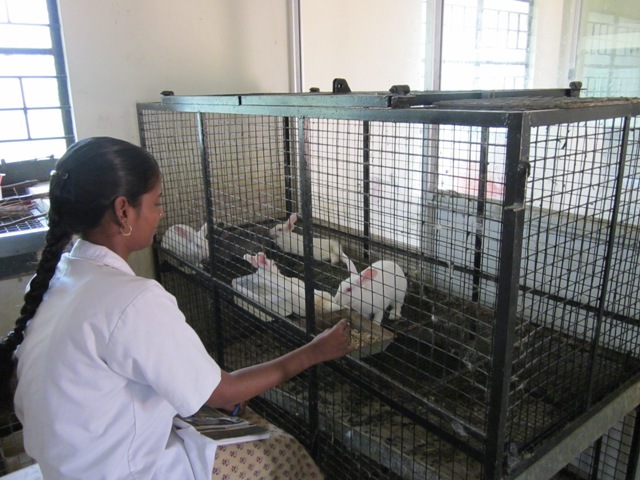 The Animal House facility has been established and is being maintained regularly in our college. 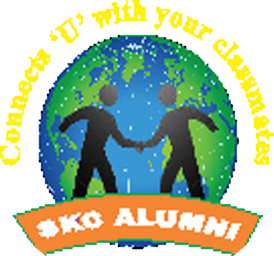 It is located at west of the New Library with 1500sq feet. 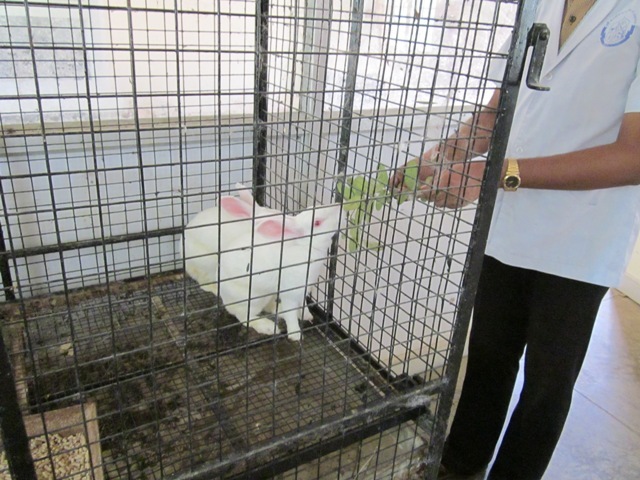 Sri Kaliswari Animal House maintains mice and rabbits with air conditioned facility. 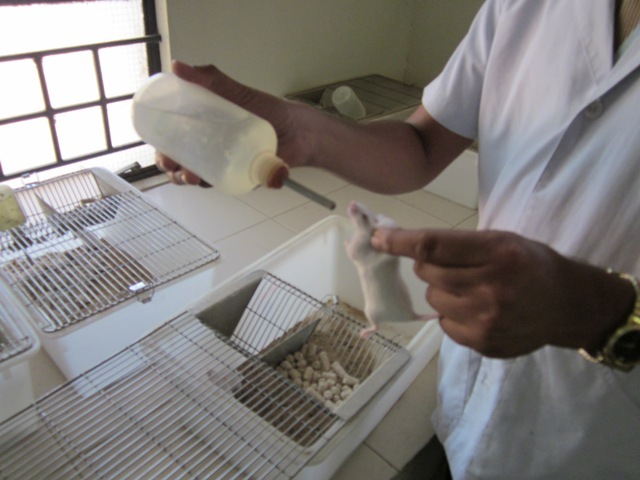 Mice are used to carry out immunology experiments. 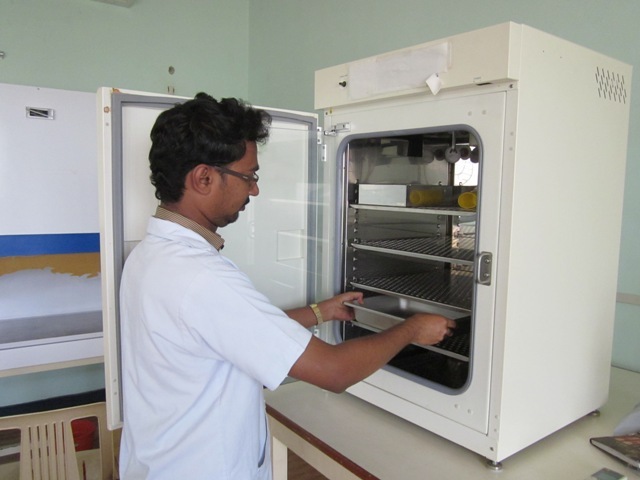 The facility is being used to support research to maintain animals in appropriate environmental conditions with all essential facilities for experimental works. The Animal House facility was designed and maintained as per the rule of the Animal Ethical Committee, New Delhi.